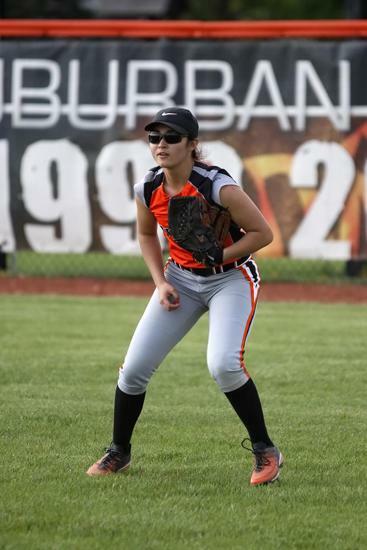 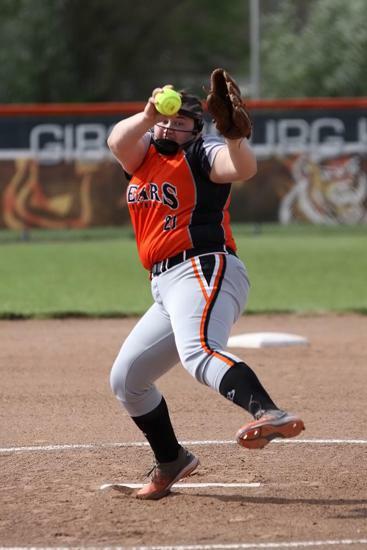 GIBSONBURG - When Gibsonburg pitcher Aubrey Fleming is on her game it can seem nearly impossible to hit the ball. 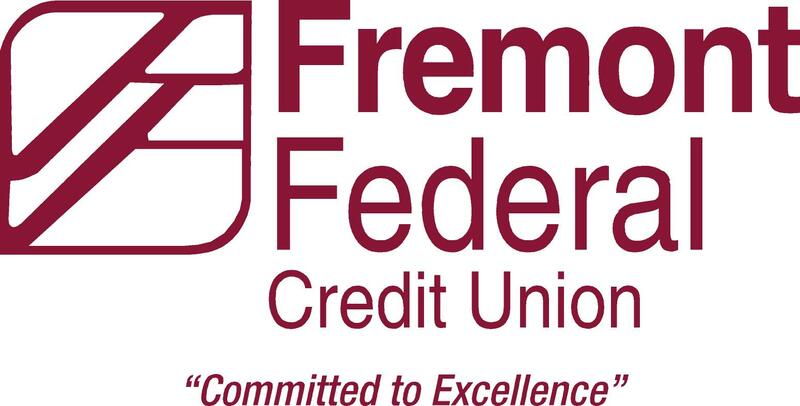 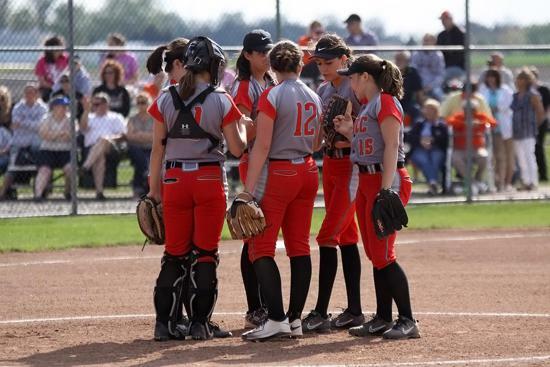 On Thursday, Fremont St. Joseph Central Catholic experienced that feeling as Fleming allowed just one hit over five innings of work as the Golden Bears defeated the Crimson Streaks 14-0 to advance to the OHSAA Division IV district tournament. 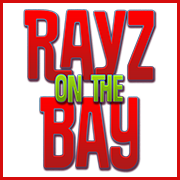 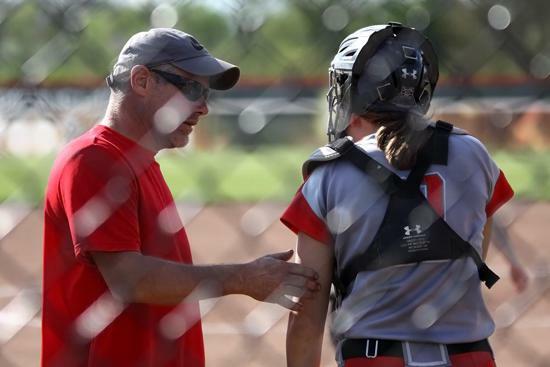 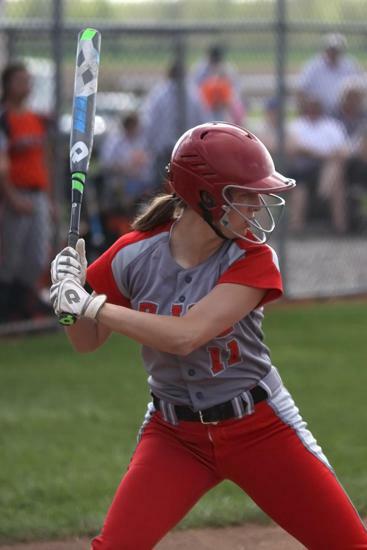 Brooke Casperson notched SJCC's only hit, a double while the Golden Bears' bats were hot. 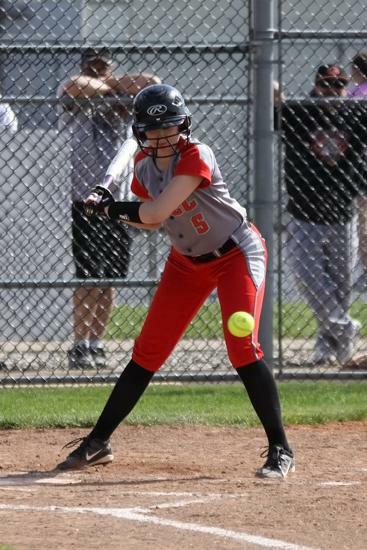 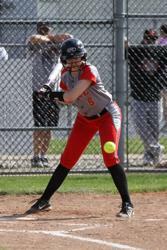 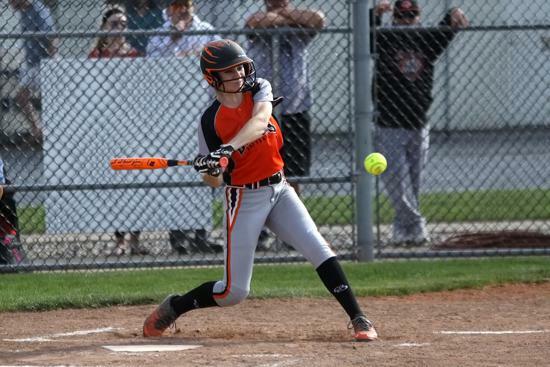 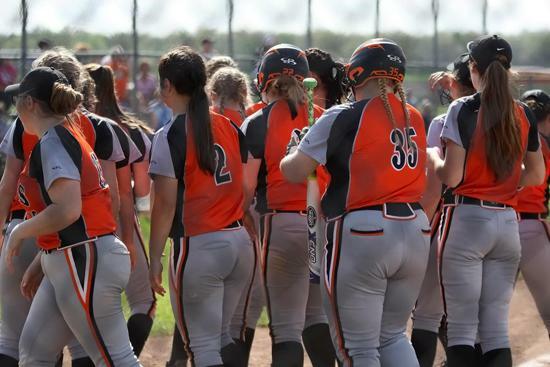 Pounding out 16 hits, Gibsonburg had three homers including shots by Keely Snyder, Jasmine McNett, and Coral Kocsis. 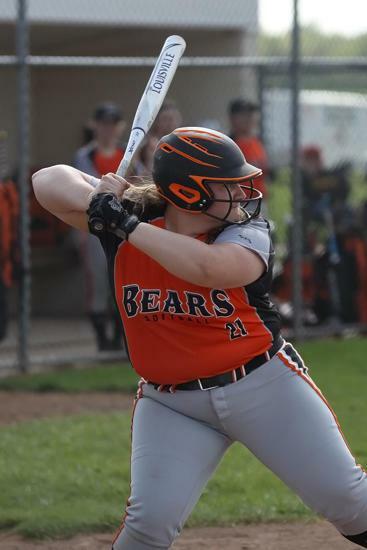 That, coupled with a pair of doubles and a pair of triples by Gibsonburg's offense made things even more difficult for SJCC.